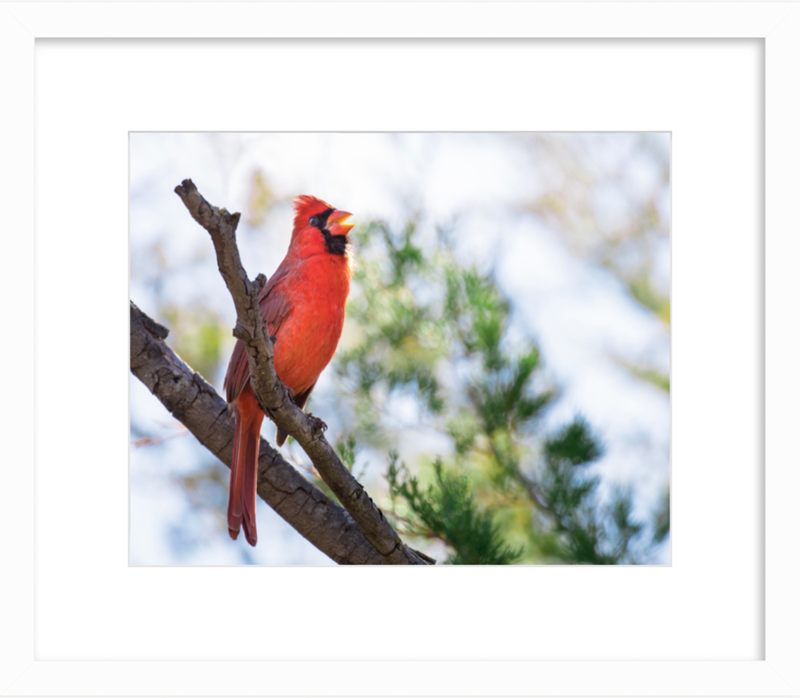 Did you know the cardinal is considered to be a spiritual messenger that arrives to give guidance through his song? Because they mate for life and do not leave their territories, they also represent endurance, strength and passion. Having this little guy on your wall is a lovely reminder to stay strong and positive, no matter what season of life you're in.